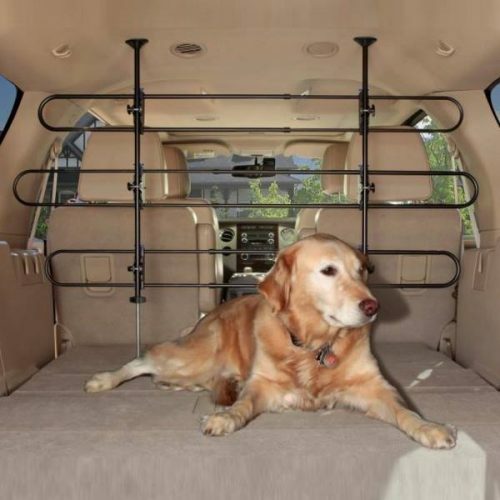 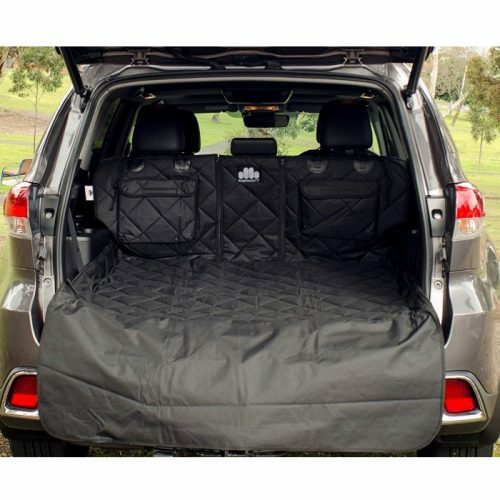 The Solvit Cargo/Boot Area Net Pet Barrier keeps pets off the seats and in the back, protecting the driver and other passengers and your pet whilst driving. 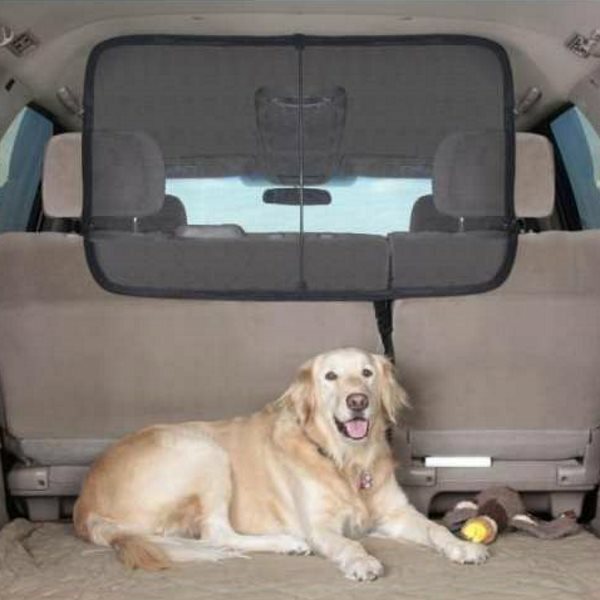 The Solvit patented design uses a “claw proof” micro-mesh material which is actually easier to see through than metal tube-style barriers (due to its small size, the human eye “ignores” the mesh, similar to a window screen). 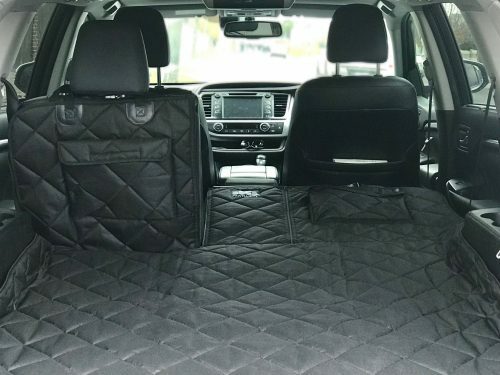 The Solvit Cargo/Boot Area Net Pet Barrier keeps pets off the seats and in the back (snoozing comfortably on one of our Cargo/Boot Liners, perhaps! 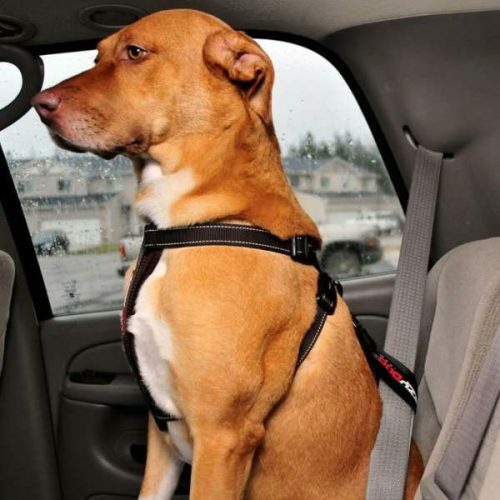 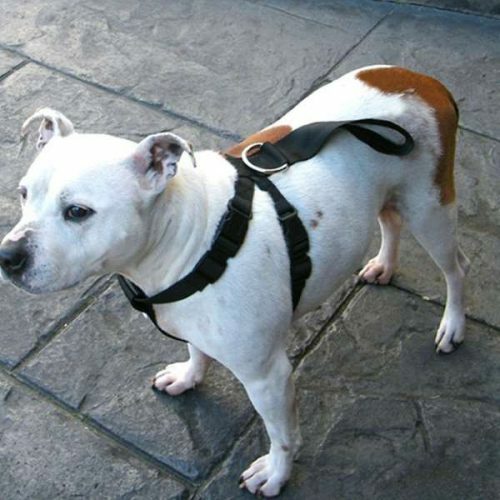 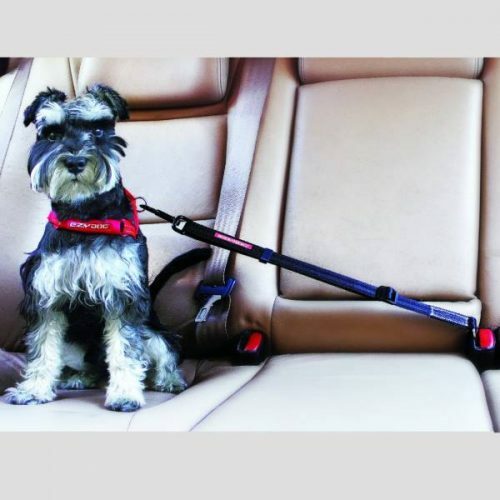 ), protecting the driver and other passengers and your pet whilst driving. 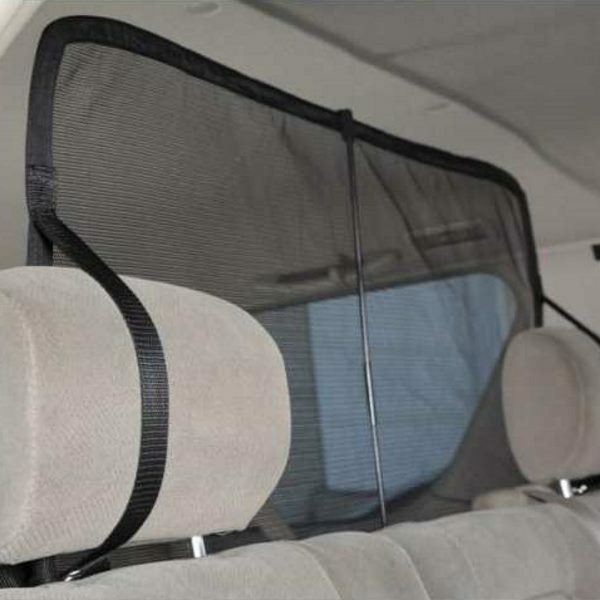 The netting is attached to a pop-up wire frame which keeps the net from sagging and makes it a snap to install/uninstall. 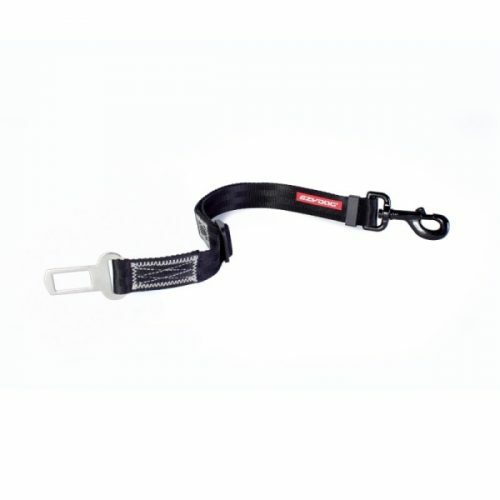 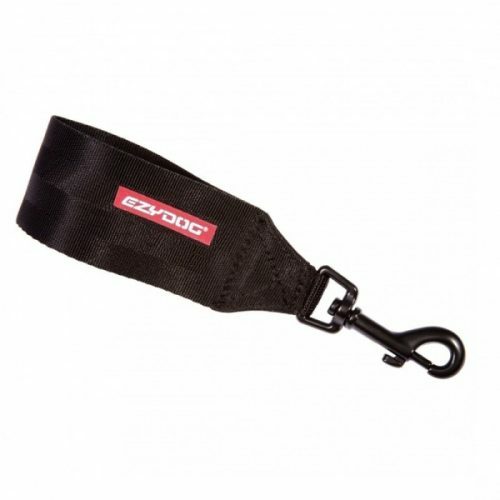 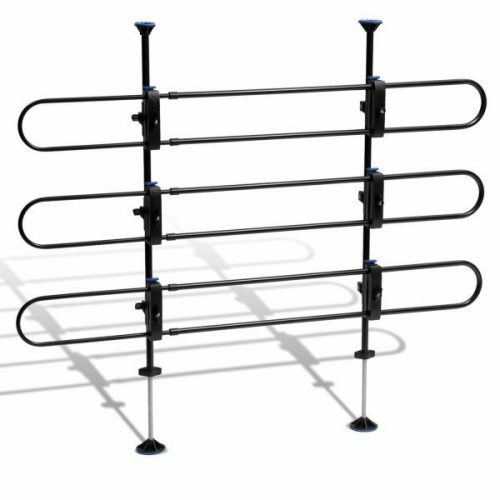 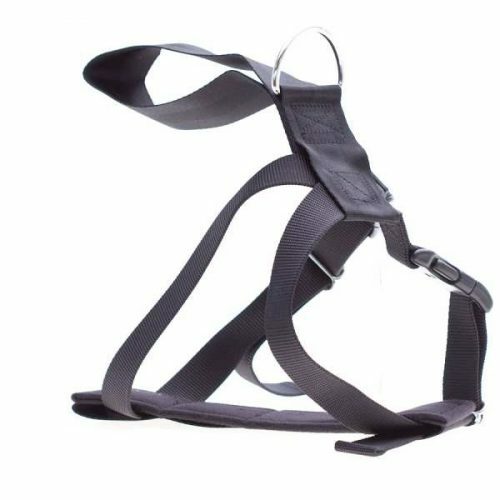 A central support rod increases the net’s strength and a Sta-Put device helps hold the net firmly in place. 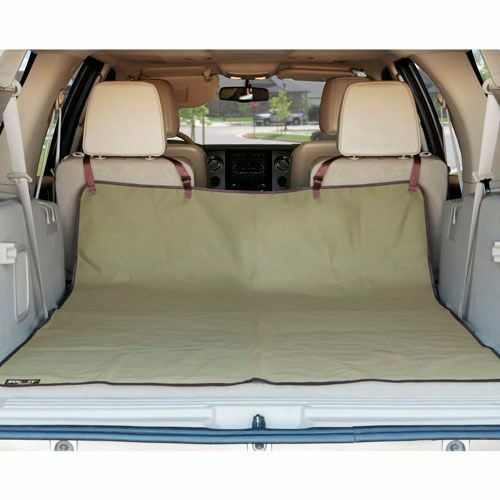 Designed to fit all vehicles with headrests and comes complete with storage pouch. 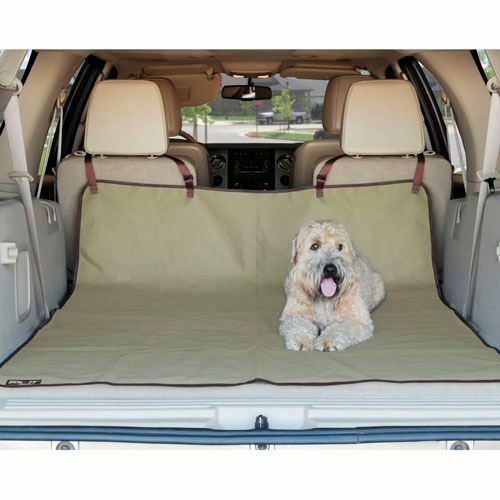 If traveling with a pet in the cargo area, be sure to protect that space with our Solvit Waterproof Cargo Liner.